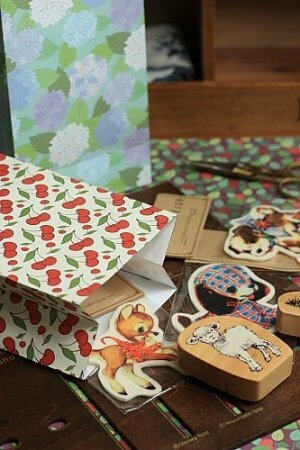 We wholesale cute stationery, craft supplies and gift. 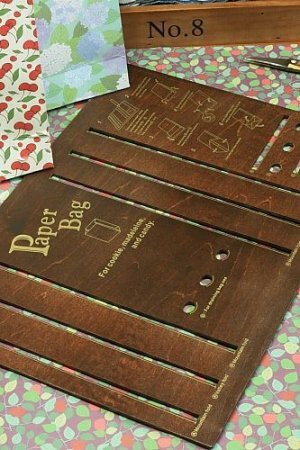 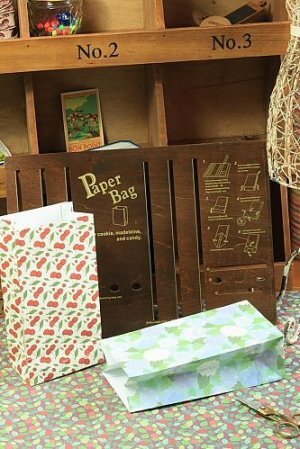 This is super cute wooden gift bag template. 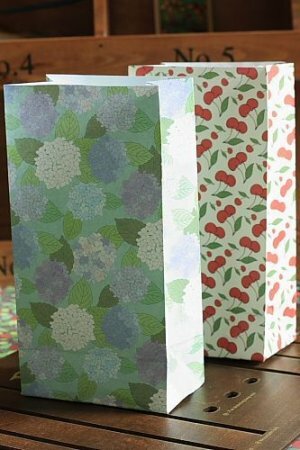 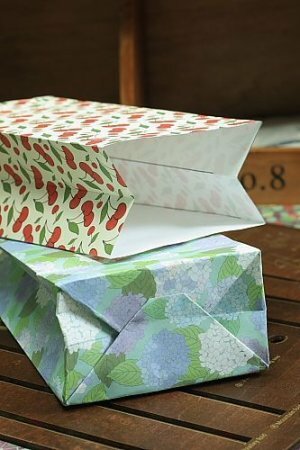 Make your own Gift or Candy bag by using various of paper you can think of.